ThinFORCE™ prints with brilliant high-resolution color and clarity, and cuts easily on router and plotter systems. 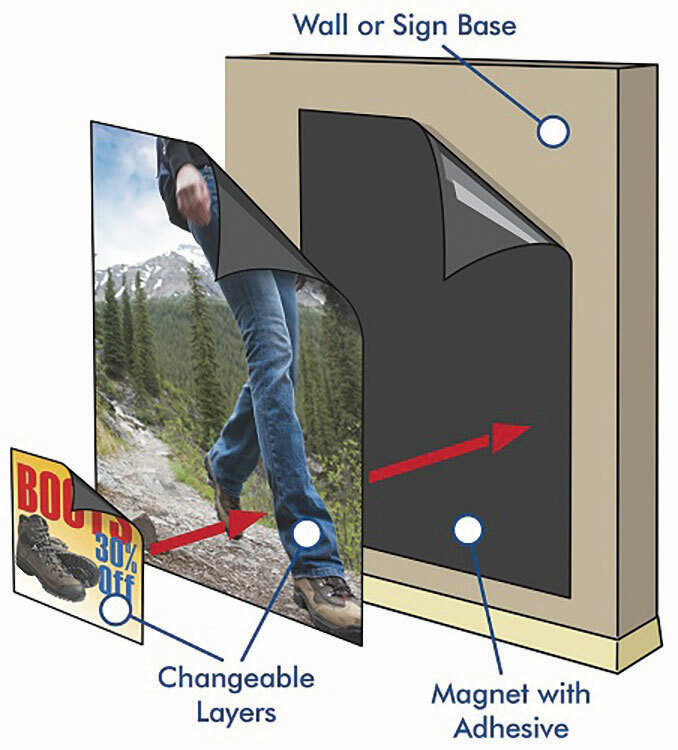 The material is ideal for magnetic vehicle graphics, retail POP displays, wall coverings and other applications where lightweight printable magnetic sheeting is needed. Industry standards require 30 mil thickness of regular-strength flexible magnet for vehicle signs. ThinFORCE™ provides the same strength in half the thickness. Printers with head height limitations can benefit from the time and cost savings of printing direct to magnet. These savings may open new streams of business or enhance current profitability of any ongoing magnetic vehicle sign business operations. Additionally, the lighter weight of ThinFORCE™, nearly half in comparison to similar widths and lengths of 30-mil magnetic sheeting, provides significant savings on shipping, and makes it easier to handle while loading, unloading, and feeding through the printer. 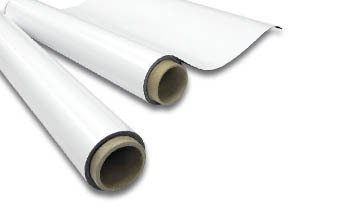 Designed for printing with UV, solvent, eco-solvent and latex ink systems, ThinFORCE™ is available in standard sizes of 24” and 48” widths, and up to 50-foot lengths. Custom cutting and slitting are available. 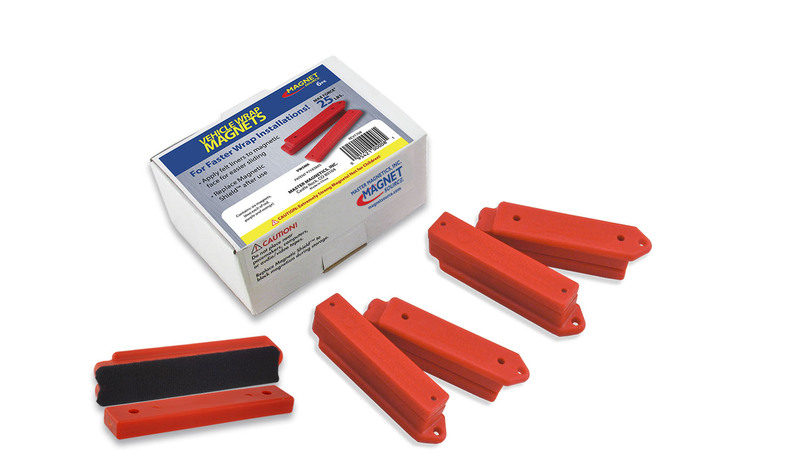 For more information visit magnetsource.com/ThinFORCE, or call 800.525.3536. While the recent 2016 Visual Communications (Viscom) international trade fair drew fewer exhibitors and attendees than the previous edition, non-European visitors were disproportionately well-represented, suggesting the show is gaining visibility around the world.